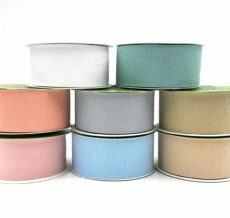 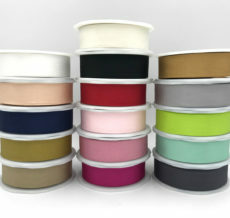 Help your customers make Mother’s Day special, by adding some beautiful May Arts Ribbon to any gift. 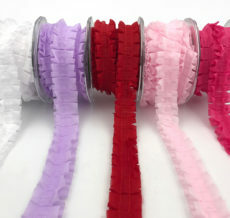 For a beautiful floral arrangement, check out our sheer ribbon like the CT Twinkle ribbon. 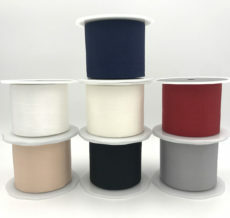 Available in a wide selection of colors & sizes, there is something that is sure to be the finishing touch on your designs.